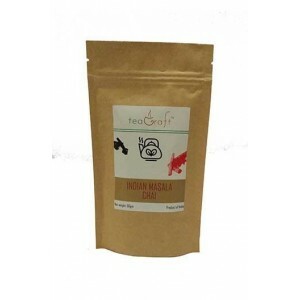 18 Herbs Dia Health Tea. 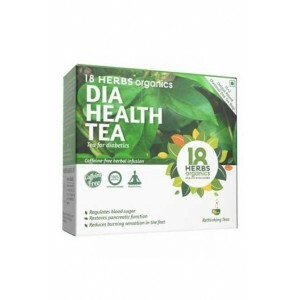 Dia health tea contains 100% pure cut leaves of gymnema sylvestre herb carefully sourced from natham and podhigai tracts of southern india that contain highest content of active principles. 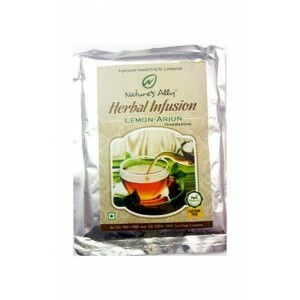 Gymnema herb is a globally renowned natural herb for treating for diabetes. 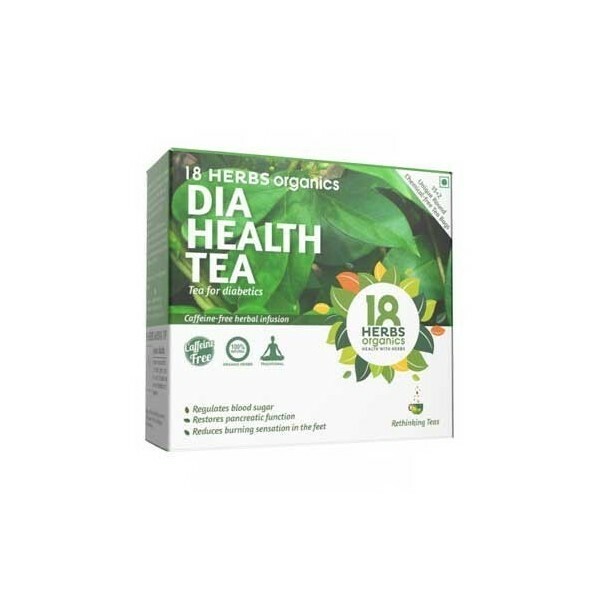 Product Description: Dia Health Tea contains 100% pure cut leaves of Gymnema Sylvestre carefully sourced from Natham and Podigai hills that contain the highest content of active principles compared to leaves from other locations. 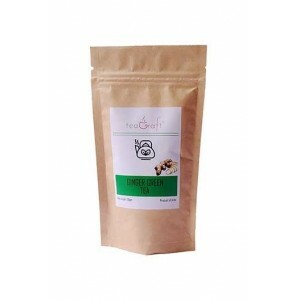 Gymnema herb is a globally renowned natural herb for treating for diabetes. The leaves of Gymnema contains Gy mnemic acids and gym NEMA saponins having anti-diabetic,anti-sweetener and anti-inflammatory activities. 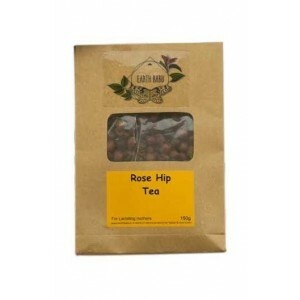 Dia Tea is best suited for diabetic patients and helps reducing obesity and also eliminates sugar craving. 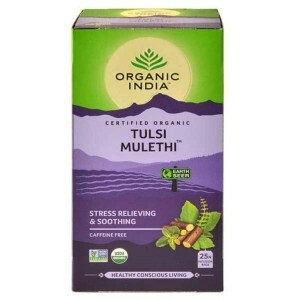 18 Herbs sources quality tea from its own organic farms which scrupulously adhere to organic methods of crop production that do not use any pesticides and harmful chemicals. 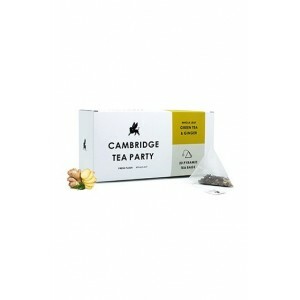 The tea bags in which the tea is packed is made of chemical free material. 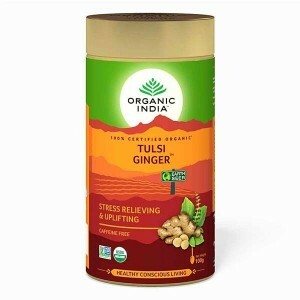 Benefits: Regulates blood sugar. Helps weight loss. 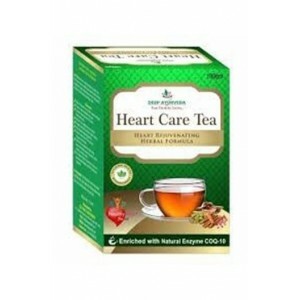 Restores pancreatic function. 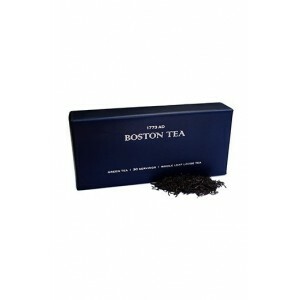 Reduces burning sensation in the feet. 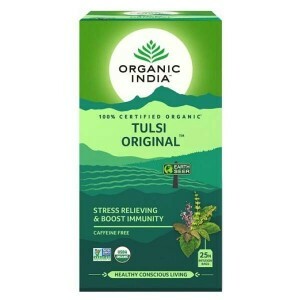 Direction for use: Infuse one tea bag in hot water for 3-5 minutes and consume it hot. Do not add milk or sugar. Twice a day is the recommended dosage. 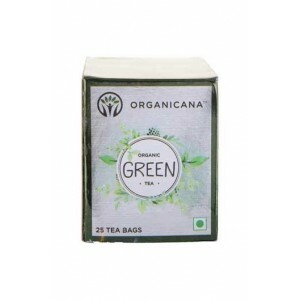 Buy Best Organic Herbal Green Tea Online India. 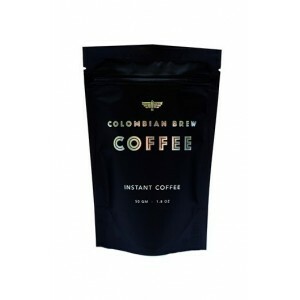 Very good product and Great taste. It's good. Price is low compare to market. 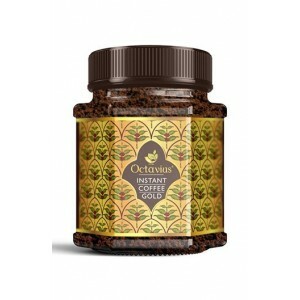 It is wonderful product as compare to other products available in the market. 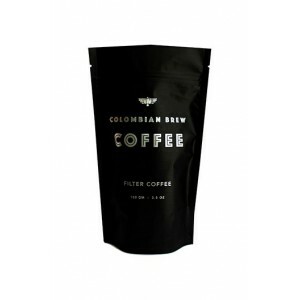 Colombian Brew Ground Coffee / Filter Coffee - 100g.